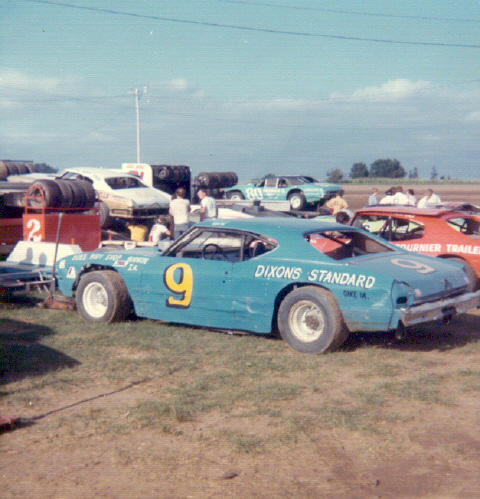 Curt Hansen in 1973 Farley, Iowa. Photo by Dennis Piefer. 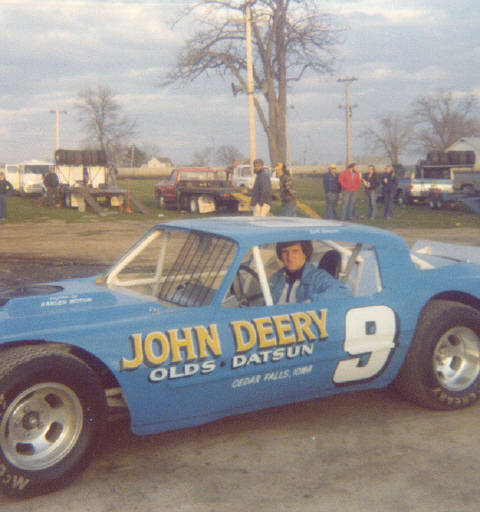 Curt Hansen in 1974 Farley, Iowa. Photo by Dennis Piefer. 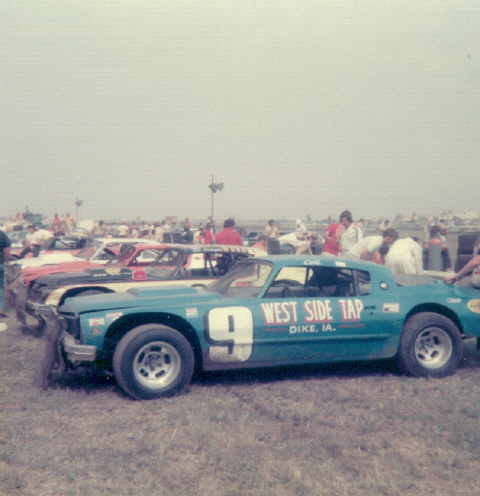 Curt Hansen in 1975 West Liberty, Iowa. Photo by Gale Reed. 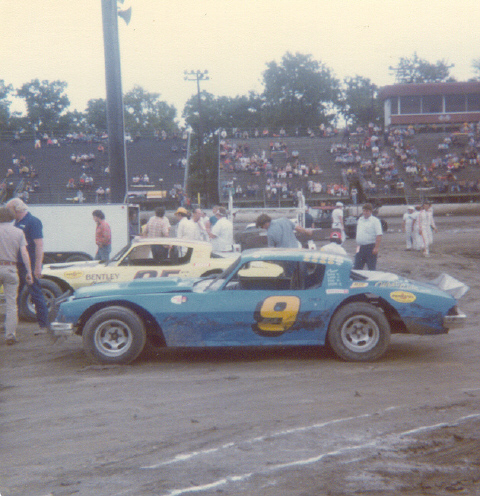 Curt Hansen in 1975 Cedar Rapids, Iowa. Photo by Dennis Piefer. 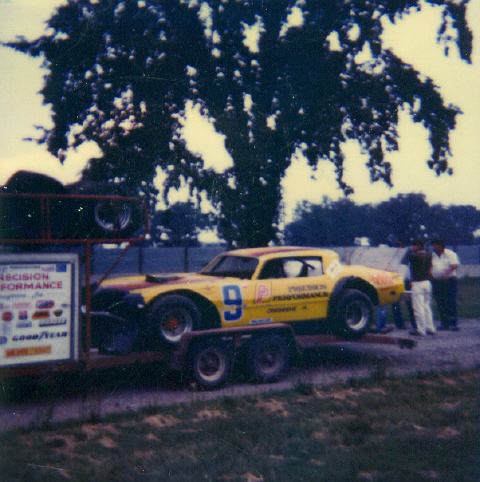 Curt Hansen in 1976 Champaign, Illinois. Photo by Dennis Piefer. 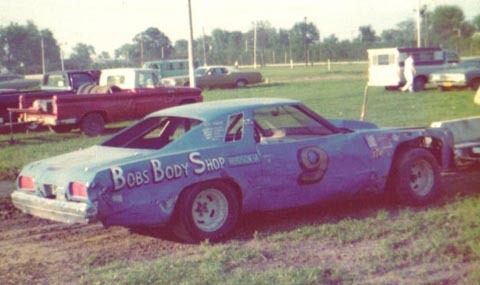 Curt Hansen in 1977 Santa Fe Speedway. Photo by Dennis Piefer. 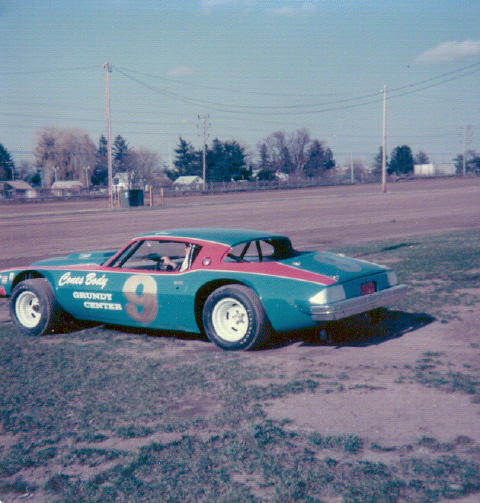 Curt Hansen in 1978 Maquoketa, Iowa. Photo by Dennis Piefer. 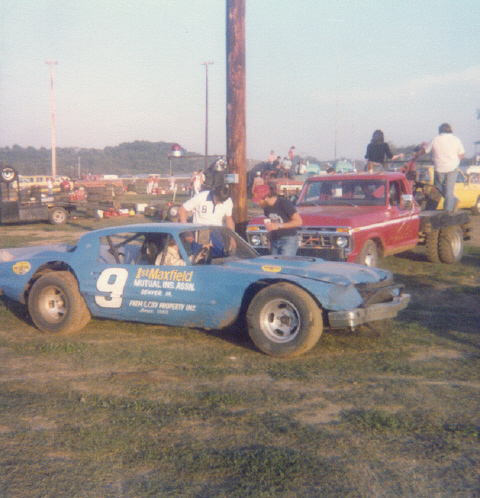 Curt Hansen in 1979 West Liberty, Iowa. Photo by Dennis Piefer. 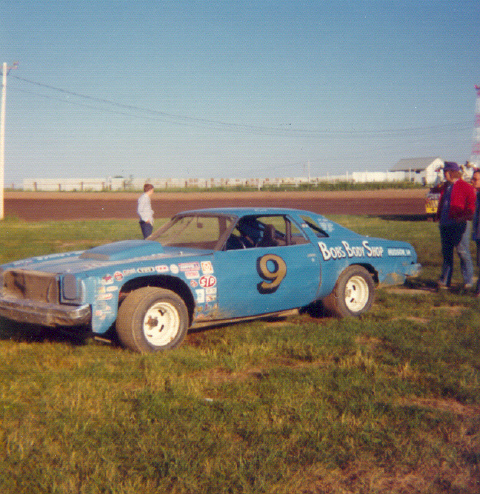 Curt Hansen in 1979 Eldon, Iowa. Photo by Billy Hall. 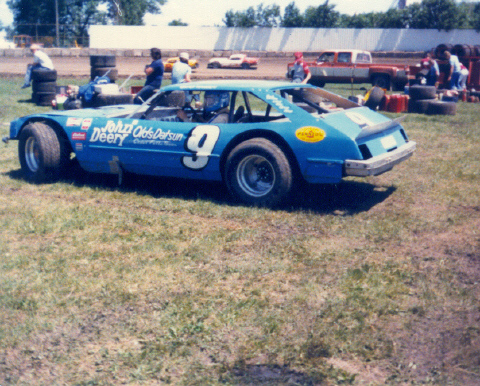 Curt Hansen in 1980 Davenport, Iowa. Photo by Dennis Piefer.